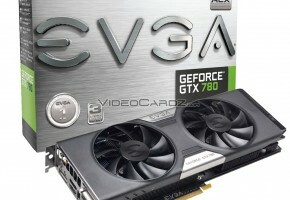 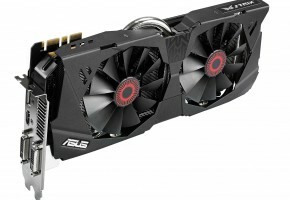 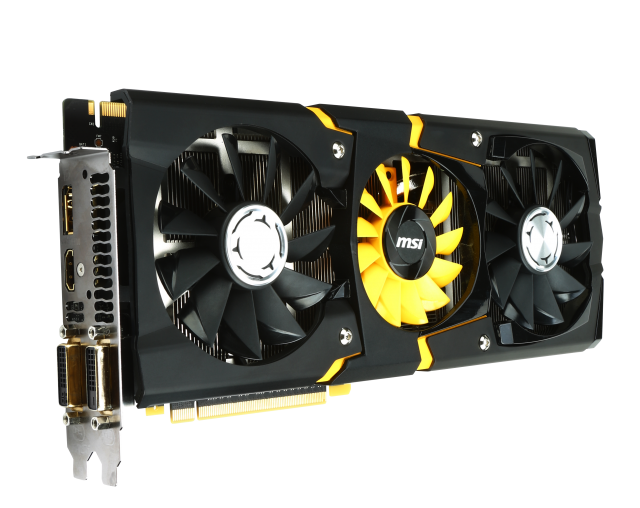 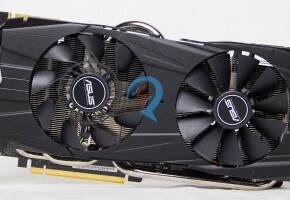 MSI has just released a cheaper, and slower variant of its GTX 780 Lightning. 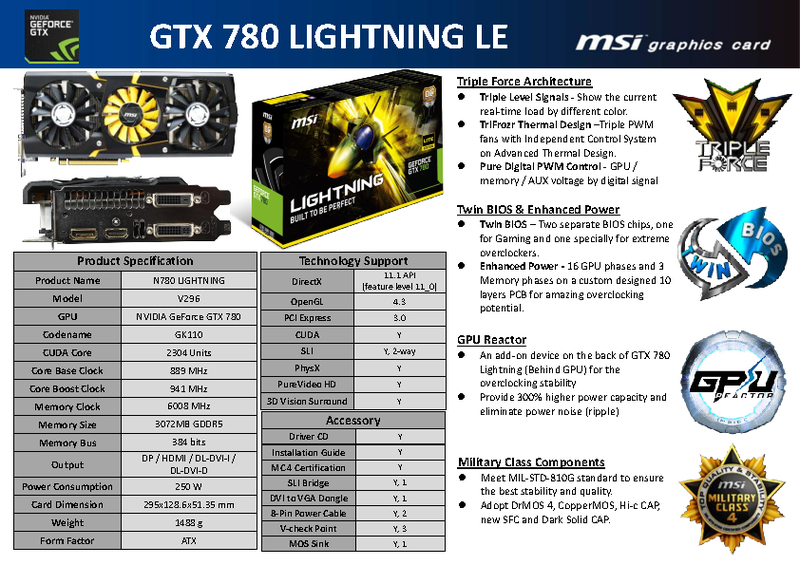 The new model is nothing more and nothing less than a lower clocked 780 Lightning. 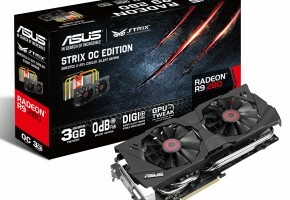 It is clocked at 889/941 which is around 90 MHz less than original Lightning. 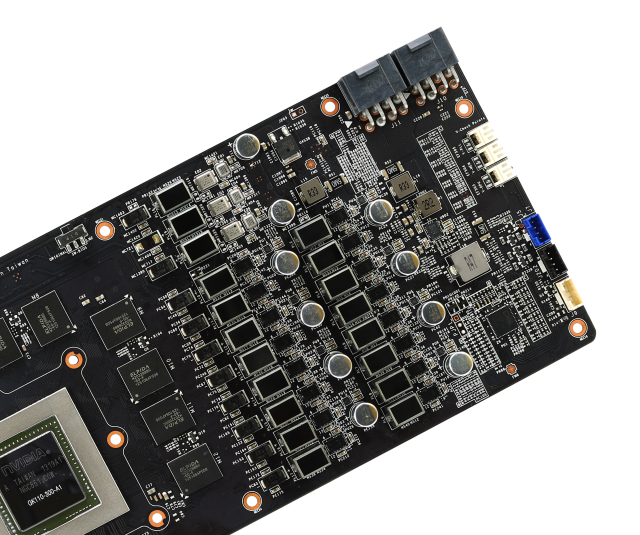 The GTX 780 Lightning LE is equipped with all the stuff you can find on on-LE edition, including: GPU Reactor, Digital PWM Controler, Dual BIOS, 16+3 phase power design and Tri Frozr cooler. 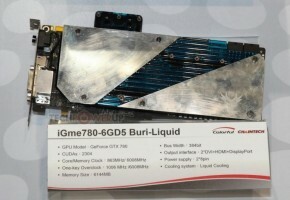 MSI GTX 780 packs 2304 CUDA cores and 3GB GDDR5 memory, card will be available soon. 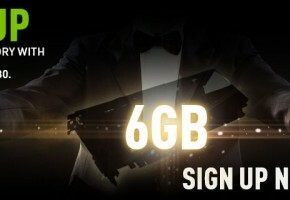 The price has not yet been revealed.